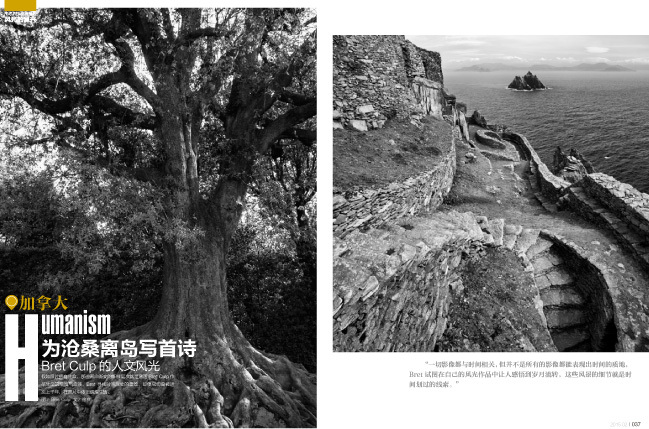 A selection of my work and a question and answer interview was featured in the landscape photography special issue of Image Ages Magazine, a photography publication from Hunan, China. 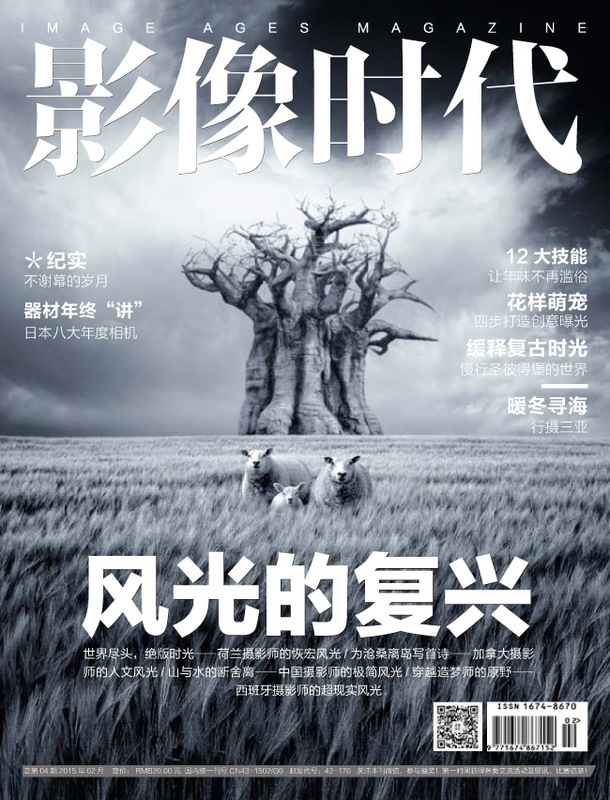 The front cover, left, portrays the surrealistic photography of Luis Beltran. The article about my work is entitled Humanism. 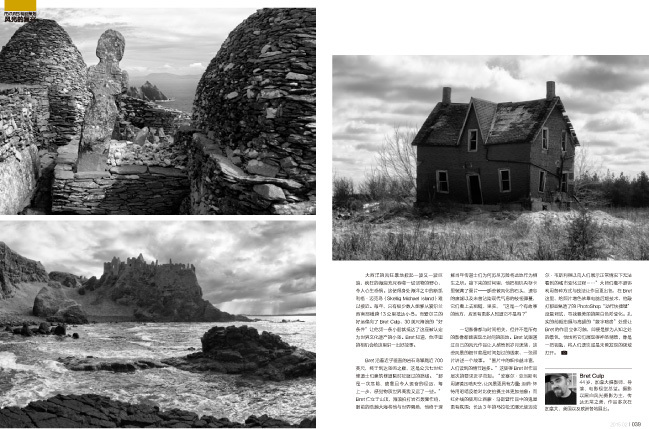 The photograph on the top left page is Uprooted and Spiritual Seclusion is on the right. Beneath that is The Priest’s Stone on the upper left, Dunluce Castle on the lower left and Collapsing Farmhouse on the right. 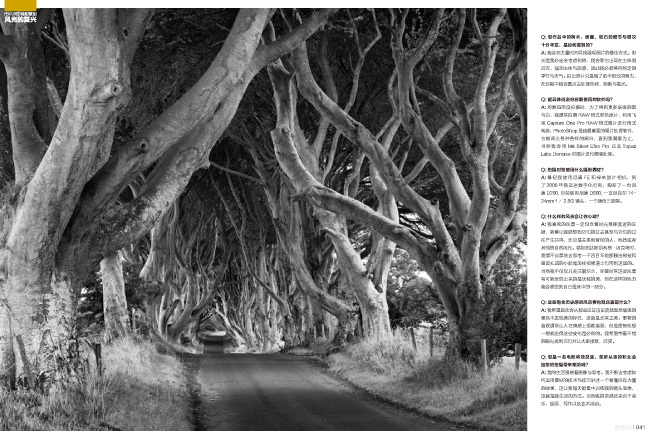 The Dark Hedges is on the last page.